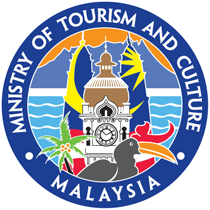 LANGKAWI, 16 January. 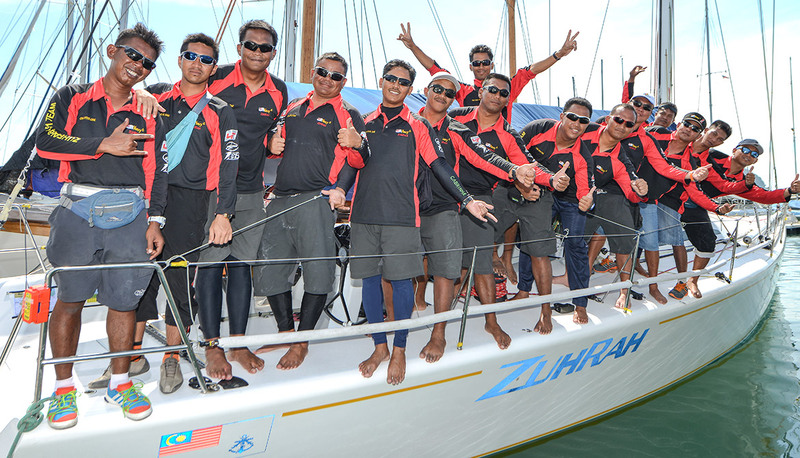 – The Royal Malaysian Navy has entered three yachts – Utarid, Zuhrah@151 Racing Team and Zuhal – in the 13th Royal Langkawi International Regatta 2015, all of which are competing in the Racing Class. Over the last three days, the top performer Utarid has recorded some impressive times. “I’ve pushed the Utarid these last few races but we are better in light winds of 10 knots or so. 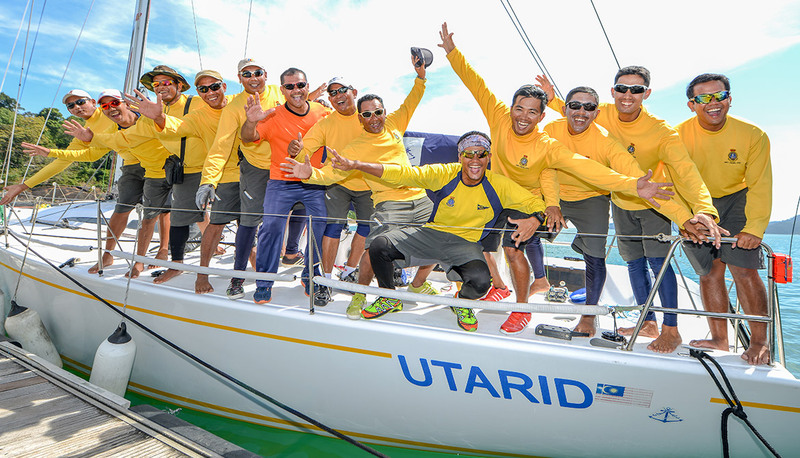 On a course like the Round the Island Race, we have time to adjust our moves when the winds pick up because it’s a long course but it’s not something we can easily do in the harbour courses,” said Warrant Officer 1, Ishak Jab, the skipper for Utarid. The three Navy boats are run with a crew selected from a larger troupe of servicemen and women. “The Navy trains these sailors in different locations around the country and then selects them to join regattas,” explains Ishak, who has participated in races around Asia. This results in all the teams being a mix of novices as well as experienced sailors. While the regatta becomes training ground for new crew members, the old-timers use that time to hone their skills even more but it still means planning strategies and set ups may not always run as smoothly as expected. “You can train as much as you want but once you’re on board and in a race, the new guys are still learning the ropes and that can slow things down,” says Ishak who started out in a Platu in 2005 and has participated in about 10 Royal Langkawi International Regattas. In the long run however, the Navy’s plan is to have sailors that will be the best whether in a competition or for the nation’s security. When Utarid was launched, her crew was made up of the more experienced ones from Zuhrah@151 Racing Team and Zuhal. Now, Zuhrah and Zuhal face the task of training the new sailors for the future. “Winning a race comes down to skill and experience. About half our crew is new and many are still in training in Kota Kinabalu,” said Lt. Cdr. Mohd. Hanif Husain who plans to use the next few races to test his crew and to assess Zuhal‘s full potential. Unfortunately, Zuhal experienced sail damage on the first day of the RLIR 2015 and is now racing with training sails. He started his regatta career in a Platu in the RLIR 2006 by winning the Sports Boat Class but the Zuhrah is a DK52 and Mohd. Masyuri says he and the crew are still getting the hang of things. “This year, the winds are strong and we lack the skill on how to trim our sails in such conditions and maximise the boat’s potential. But the team is motivated and yes, we’re a loud bunch but it keeps their spirits up and they have fun working that way,” he says, of all the shouting and noise that comes from the Zuhrah when on the water.